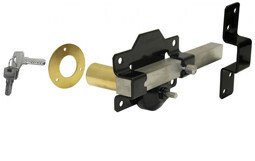 At RJ Joinery, we offer a wide range of stabling and accessories to suit. 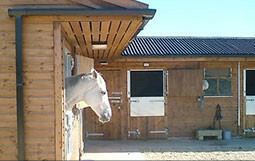 Internal stabling can transform your existing buildings into stables using our divisional panels. 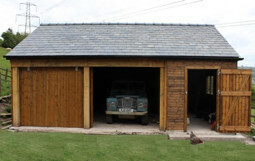 Our strong one piece metal galvanised panels are perfect for converting a barn into seperate stables. Partitions allow horses to see each other and what is going on around to alleviate boredom. Our beautiful v-jointed redwood tongue and groove boards are ready fitted to enable a rapid installation. All fixing brackets and door hardware is included. Heavy duty tracking on panels with sliding doors. Any other size on request. We manufacture all our panels in our Hay-On-Wye workshop, keeping a large stock of standard size panels which enables us to keep delivery time to a minimum. 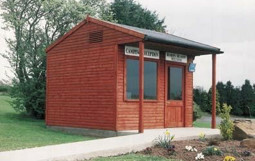 We also offer the extras of standard stable doors, sliding doors, grills and anti weave grills for the doors. 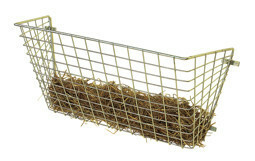 You can view our full range in the Internal Stabling section of our website. Please contact us for any further information, advice or quotes.